Mass manufacturing is so last year. 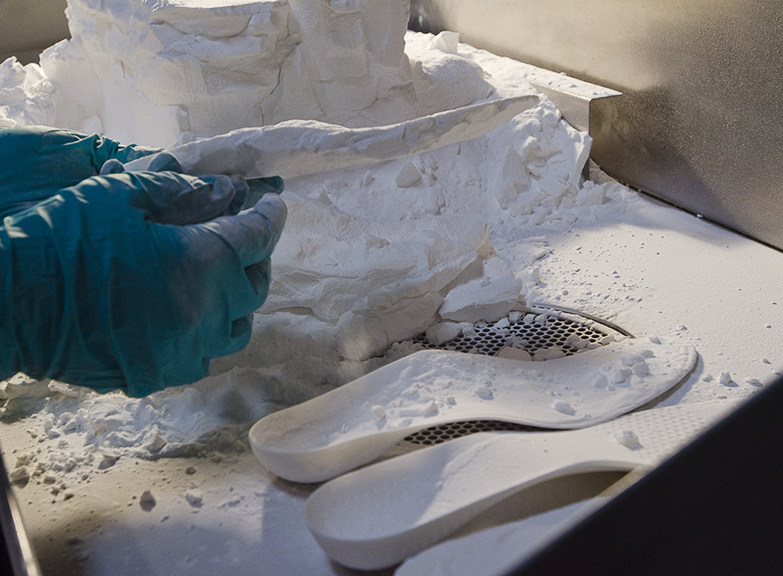 MAPP3D is an end to end system for the design and production of on demand footwear. We capture individuals' unique measurements with our mobile app. These measurements are input into a parameterized 3D model. The model is produced using state of the art, on-demand manufacturing technology. Check out our case studies to see how MAPP3D technology powers products in the medical, consumer and footwear industry. We teamed up with RYKA to design a custom fit insole for the RykaFit Professional. The partnership took their focus on women one step further by offering RykaFit customers the benefits of a custom made orthotic designed with their shoes in mind. Accurate, fast, clinically proven. With over 30k feet scanned, SOLSRx is a cutting-edge prescription technology for medical grade orthoses for podiatrists, physical therapists and chiropractors.